Happy news: we have two new team members and with them, exciting new services here at INTERLOCKS! Heide Conlin and Amanda Valli are Certified Micropigment Specialists and 3D Areola Artists, offering semi-permanent makeup, scar camouflage, and areola micropigmentation (for post-surgery). Each has numerous certifications, specialized training, and a deep desire to improve the lives of others through their work. Heide: Semi-permanent makeup is a micropigmentation technique that provides the convenience of not having to reapply makeup daily. Amanda: Semi-permanent make up is an easy procedure that is typically painless, and can give you a perfectly natural or made up look, without spending excess time in front of the mirror every day. 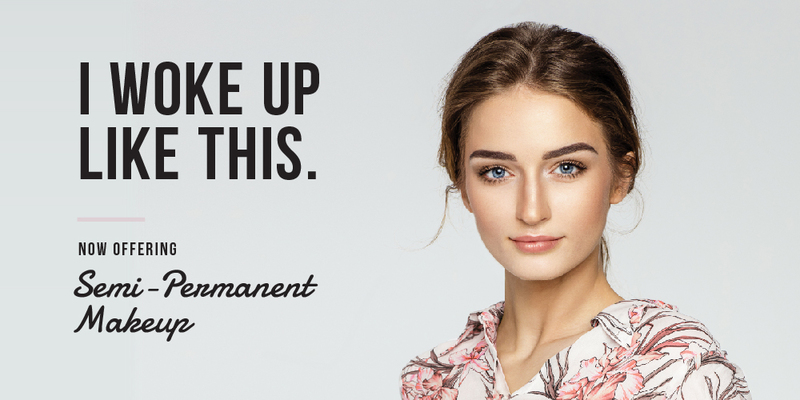 What are some of your favorite things about semi-permanent makeup? 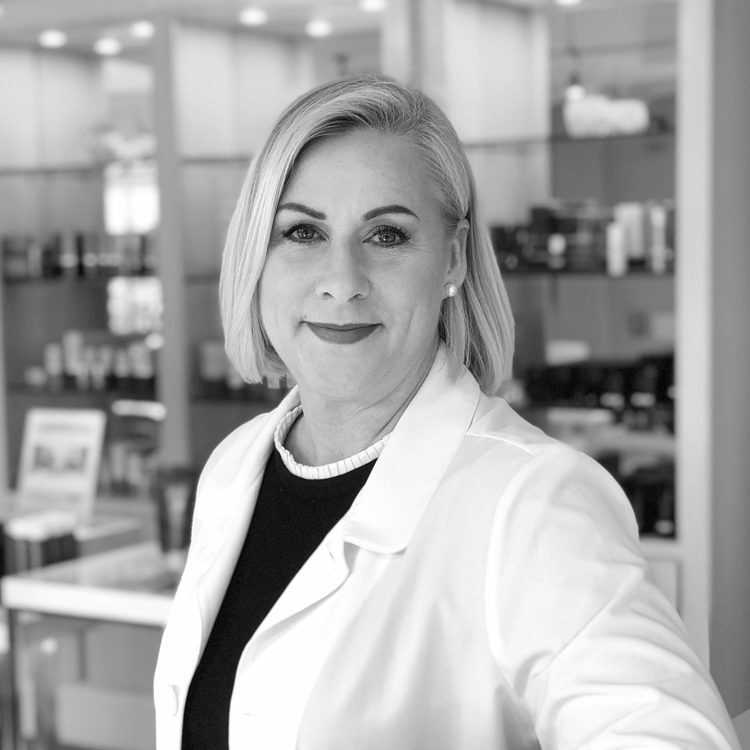 Heide: Clients seek out these services for numerous reasons: busy people with little time to re-apply makeup, people wanting to look their best, and those wanting to overcome breast reconstructions, stretch marks, burns, alopecia, and other skin conditions. It saves time on your daily makeup routine. It saves money on the cosmetics that you buy. It’s a solution if you are sensitive to makeup products. It can “lift” your face. How is semi-permanent makeup for eyebrows different than “permanent” makeup? 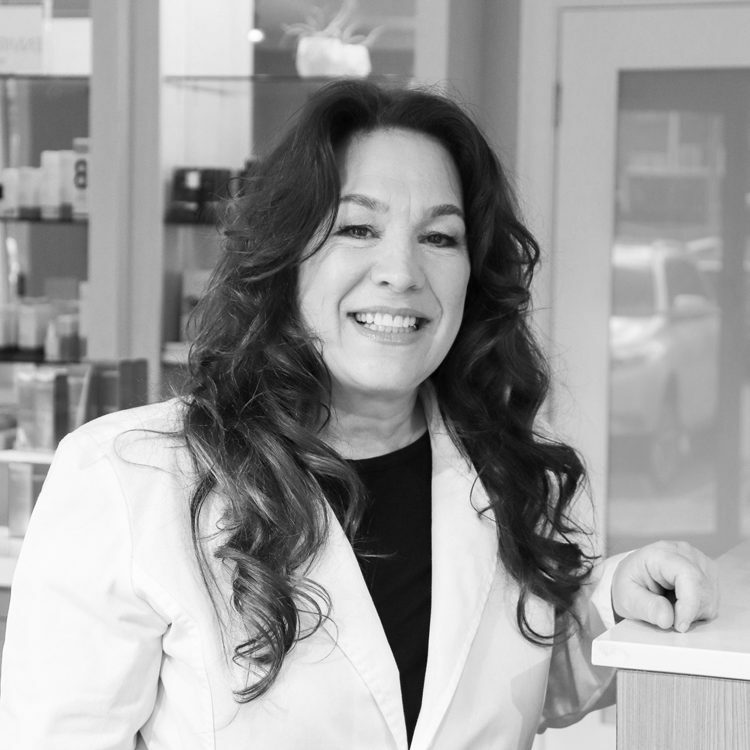 Amanda: When it comes to permanent makeup, the misconceptions that stem from what it looked like in the past are understandably hard to let go of. The tattoo guns and paper-thin eyebrow tattoos have now been (mostly) replaced with microblading, powder, or combo eyebrows. The result is completely natural-looking when done correctly. Heide: The cosmetic tattoos of the past have now been replaced by microblading — a blade that deposits small amounts of pigmentation into the skin — and small hand-held machines that are precise and give you a beautiful natural look. How did you get into this career path and what were your motivations or inspirations? Heide: I have always tried to live by a ‘do better, be better’ attitude. When my father was diagnosed with cancer, the little things that I was able to do for him were huge to him. My father was compassionate, loving, and my biggest cheerleader. The look on my dad’s face when I was able to have Kevin James (the actor from his favorite show King of Queens) FaceTime with him was a look I will forever carry in my mind. That memory is the catalyst to be able to give back to someone who is in need of that “moment” and to be able to feel like you had made a difference in their life. Amanda: My interest in the art of permanent makeup was captured while watching Chronicle, during an episode featuring areola re-micropigmentation. I thought it was so amazing what they were doing — even with brows, there is a life-changing aspect for people who don’t have brows or who have experienced trauma or health issues. They are so grateful and happy, and it makes me happy that I can really change someone’s life for the better. For me, giving women [who have battled breast cancer] areolas is fulfilling and helps change people’s lives for the better. Do you have a favorite semi-permanent makeup service and why? Amanda: Personally, I’m in love with my permanent makeup. Because of my eyeliner, I wake up in the morning with my eyes looking brighter and save time getting ready for my day. I’m happy any time I can save time in my busy life! Heide: I would say the areola tattoo. To see the woman’s face when the procedure is done after going through such a journey and make them feel whole is a feeling like no other!